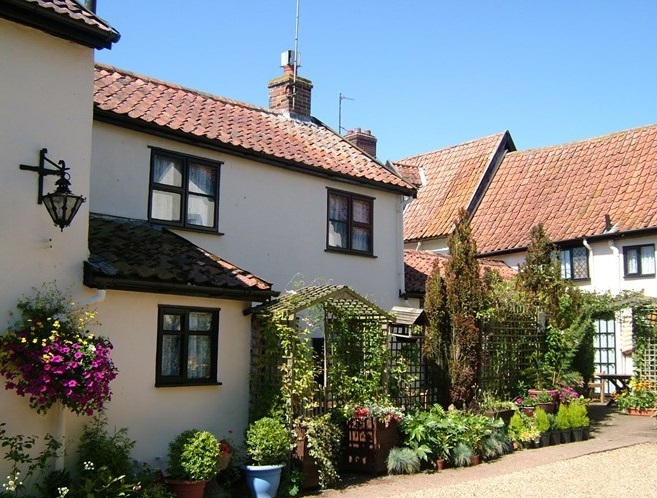 Brockdish Holiday Cottages can be found in the Waveney Valley, between the old market towns of Diss and Harleston at Brockdish in Norfolk. 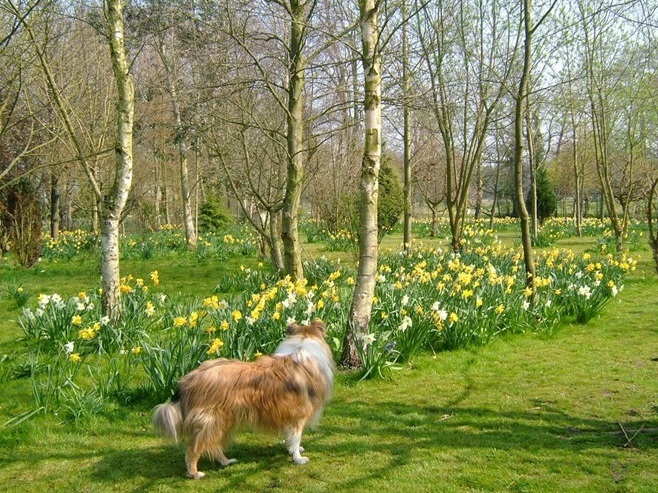 These family friendly holiday homes share over 2 acres of woodlands and gardens & lead down to the banks of the River Waveney. All of the holiday homes include heating, bedding, towels and tea towels. You will also find that they are each equipped with WiFi internet access, flat screen TV’s with Freeview, DVD players and an array of books, games and puzzles. Our holiday homes really do benefit from being set on the side of the river. Fishing is available in season, however you will need a fishing license. Previous guests have enjoyed watching otters playing down by the river, we also have a growing population of barn owls, tawny owls in the area. If you sit long enough you may even catch a glimpse of the kingfishers going up and down the river, we look forward every year when our pair of swans bring their cygnets back to visit. We are also lucky to have the Angles Way footpath running through the village and along the river Waveney. 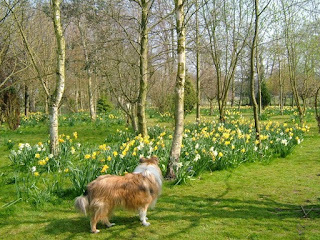 There are also plenty of other walks available in the area, many of which can be started from the front door of the holiday homes.